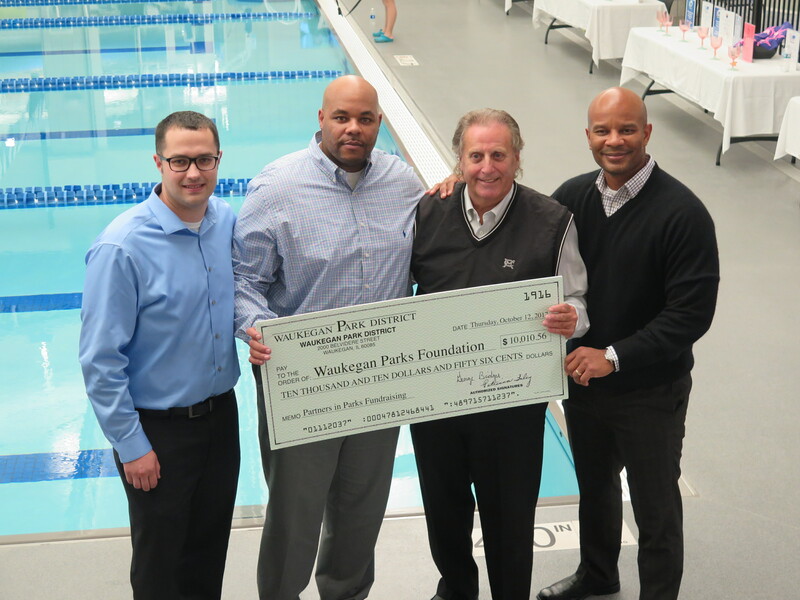 The Waukegan Parks Foundation was created in 2014 as a 501(c)3 organization. 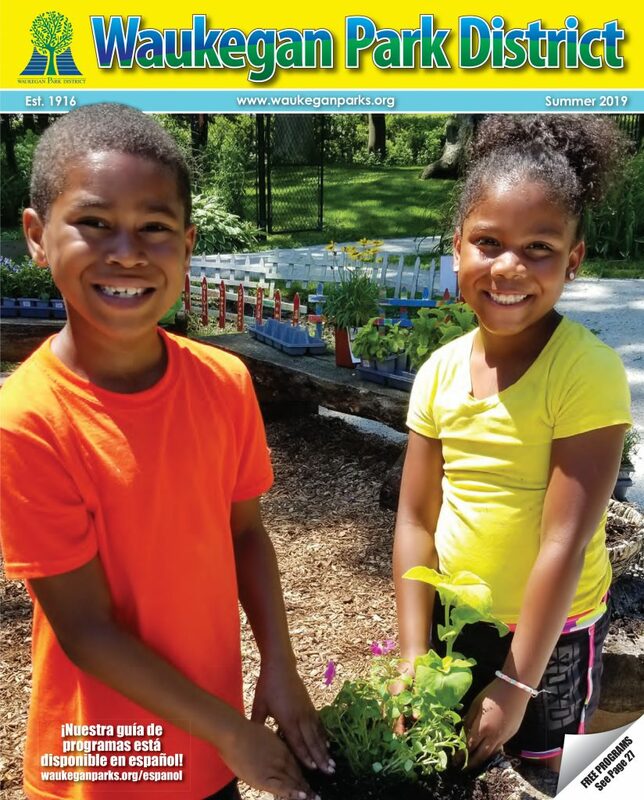 The purpose is to receive charitable contributions that support the District and further the District’s community education efforts related to fitness, wellness and healthy living. 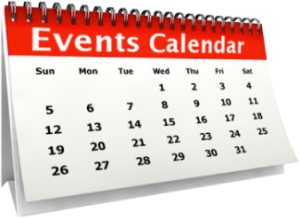 engage the community in health, wellness and environmental stewardship activities. 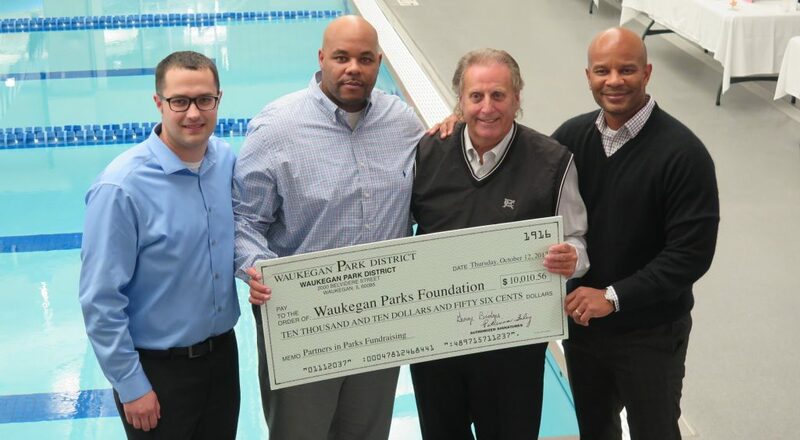 The Waukegan Parks Foundation is a distinct organization separate from the Waukegan Park District. It has its own Board of Directors. A Waukegan Park District Commissioner serves as a liaison between the two entities and is an ex officio member of the Foundation Board. The Foundation Board consists of the following members and terms. 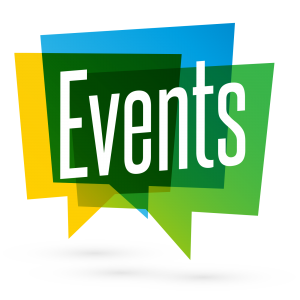 the Second Grade Swim Program and Scholarships.